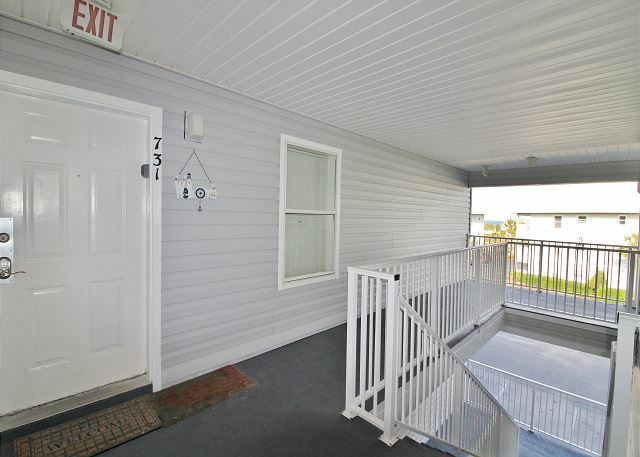 Come get away from it all and spend some time near the beautiful beaches of Seagrove Beach! 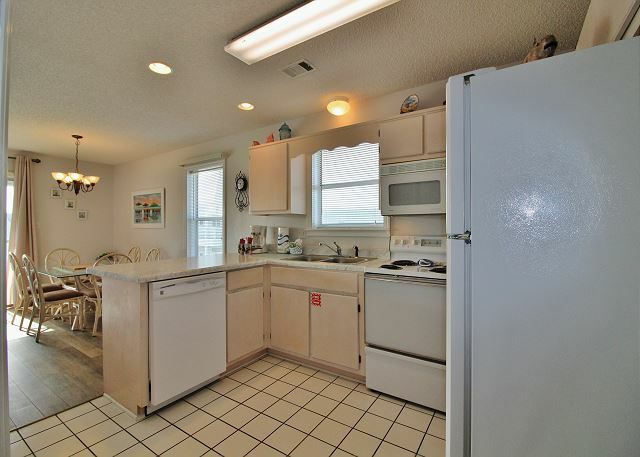 This spacious and inviting property is just steps from the sugary white sands of the beach. 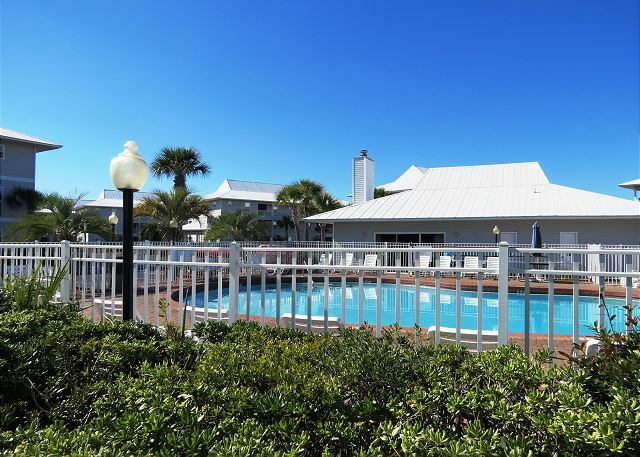 The complex also boasts tennis and shuffle board courts and a clubhouse that is able to be reserved for group functions. We had an awesome time! Thanks so much. 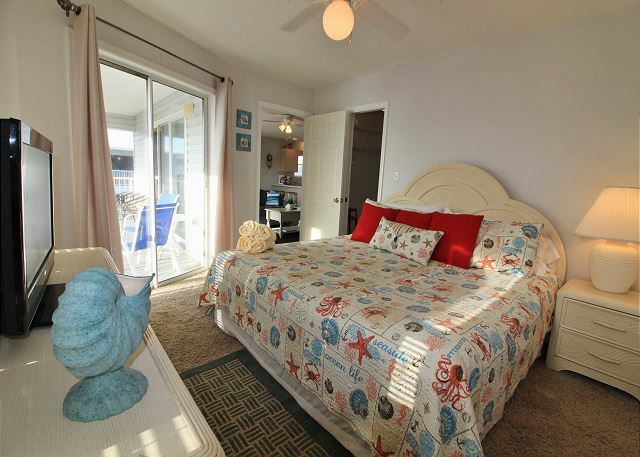 We've stayed at Beachside Villas many times and love the location. 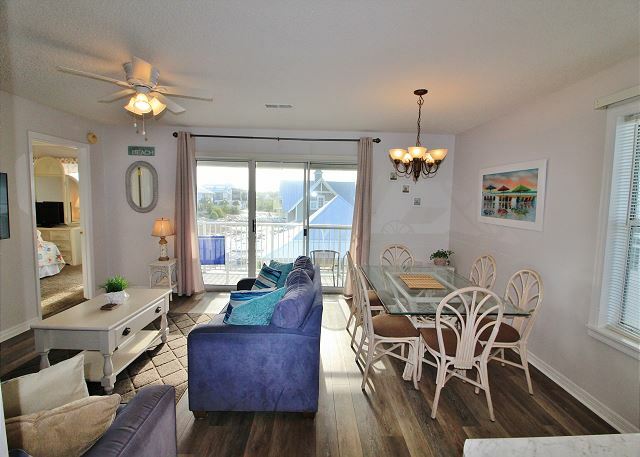 We have also stayed in this condo before too. And certainly will again if it works out in the future. We had a lovely time and noticed the brand new washer/dryer. We also cooked a fair amount in the kitchen and noticed that the range knobs are worn and impossible to read. A guide to the range would be great or perhaps new stickers painted on the knobs would be most helpful. We are a family of 7 and would have liked access to a pantry or shelving unit to put our dry goods. The kitchen was nicely stocked and the gift of wine was greatly appreciated. Thanks so much. 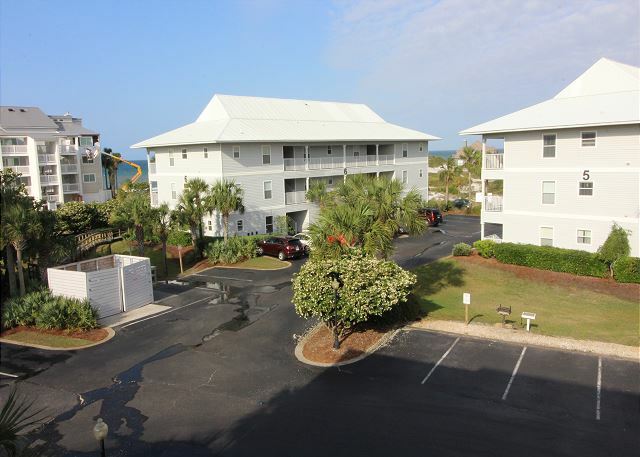 Thank you for sharing your review for Beachside Villas #731. 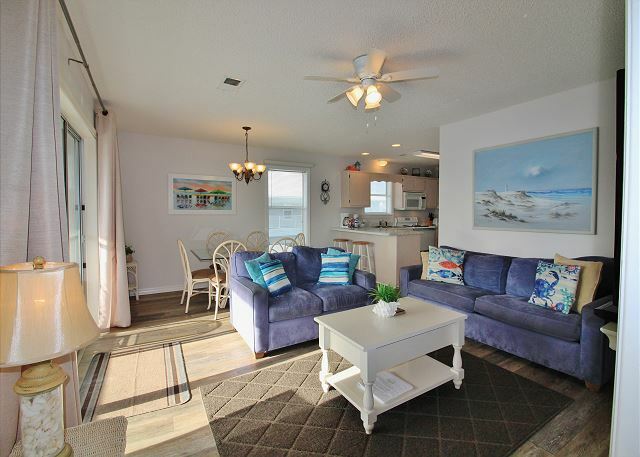 We are delighted to know that you all had an awesome Family beach vacation stay in this beautiful home and that you all so enjoyed the great features of this home! We will check into the oven knobs; thank you for your feedback about this, as well as your suggestion for shelving. 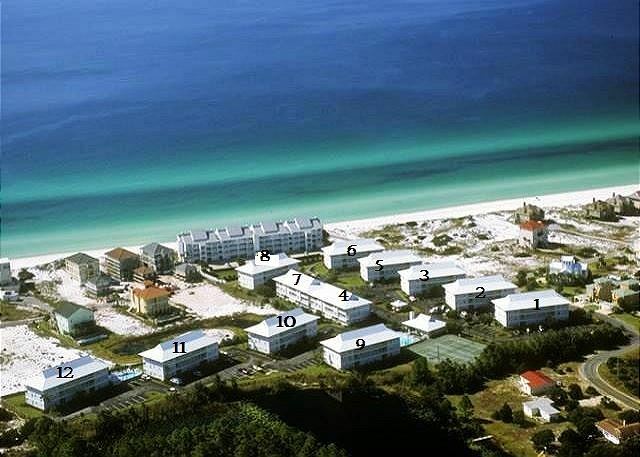 We hope to welcome you all back again soon as our guests here in beautiful Seagrove Beach, FL! What a wonderful vacation at one of the best places on this earth. This was our second vacation at Beachside Villas. We are already looking forward to next year. I really look forward to the day we can stay a little longer. One week just goes by too fast. Thank you Harmony Vacation Rentals for setting us up. Prettiest beaches and beautiful accommodations. We love going to Seaside but really love being right by the beach. People were so nice. Great place. 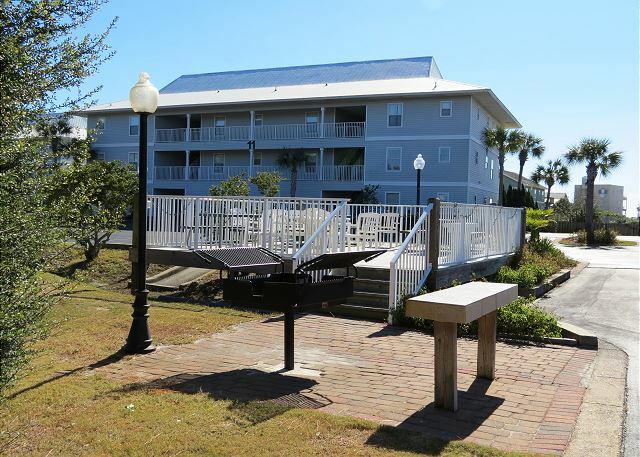 Thank you for sharing your review for Beachside Villas #731. 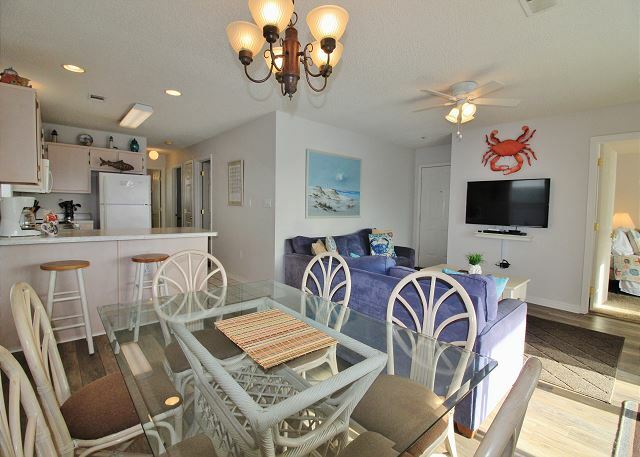 We are delighted to know that you all had such a wonderful vacation stay in this beautiful home and that you all so enjoyed the area of 30A as well as being by the amazing beaches of the Emerald Coast! We thank you, and we hope to welcome you all back again very soon and hopefully for a longer stay with us next time around here at Beachside Villas!